For the first time, Gov. 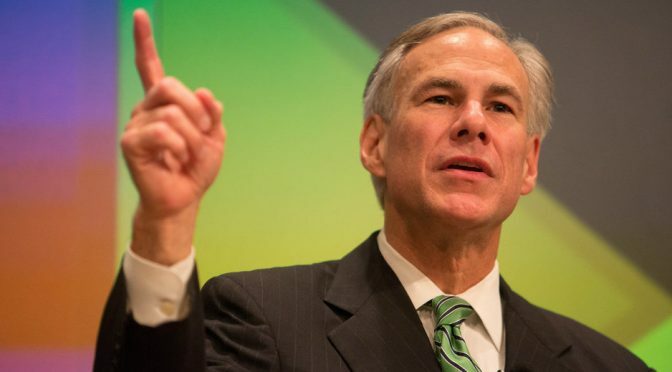 Abbott signals support for reducing penalties for low-level marijuana possession. This is great news! Advocates from across the state have been working hard to encourage Gov. 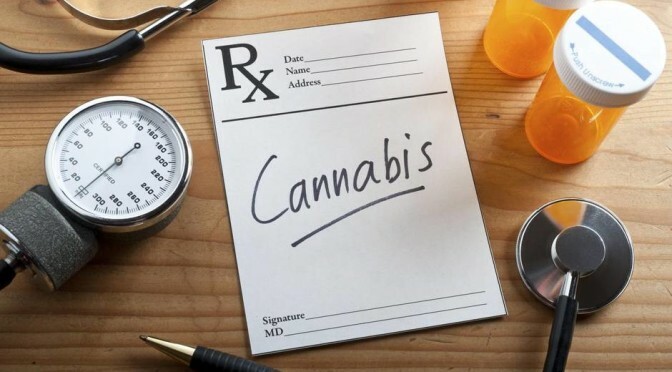 Abbott and state legislators to consider an alternative to Texas’ outdated and unreasonable penalties for marijuana. Please send Governor Abbott a quick thank you note so he knows you appreciate him taking this issue seriously. 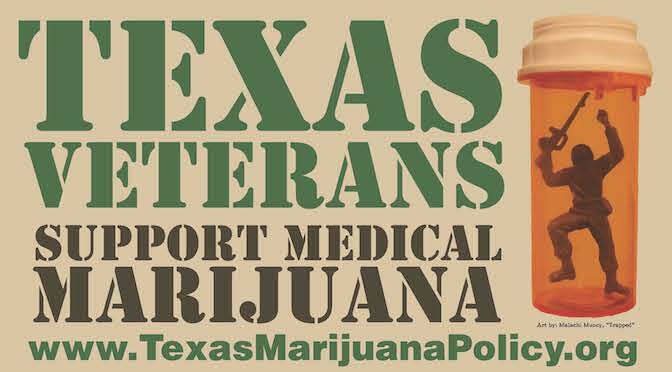 Texas arrests more than 60,000 people annually for marijuana possession. In recent years, lawmakers have put forward various proposals to reduce penalties. Chairman Joseph Moody’s HB 81 got the most traction during the 2017 legislative session. It was scheduled for a vote by the Texas House of Representatives, but failed to meet the deadline. If passed, the measure would have made possession of one ounce or less a civil, not a criminal penalty. Law enforcement would issue a citation and fine, but the offender would avoid a permanent criminal record, which carries lasting collateral consequences such as diminished access to education, employment, and housing. Valuable public safety resources are being wasted when law enforcement is tasked with arresting people for marijuana possession. Most Texans agree that it is time for the legislature to enact a more sensible approach! Both Gov. Abbott and Sheriff Valdez’s full comments on marijuana law reform can be found here. Thank you for your support and advocacy. Change is coming to Texas and it’s thanks to people like you! Previous PostThe Texas Marijuana Policy Conference was outstanding!Next PostTexas: Civil Penalties Bill Filed — Support HB 63!